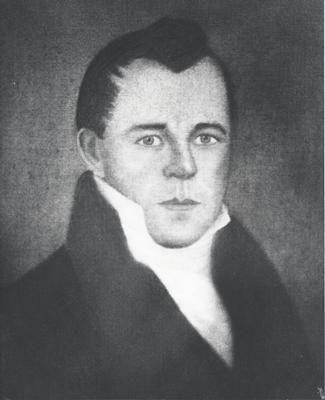 William Chisholm, son of George Chisholm and Barbara McKenzie, married Rebecca Silverthorn in 1812. 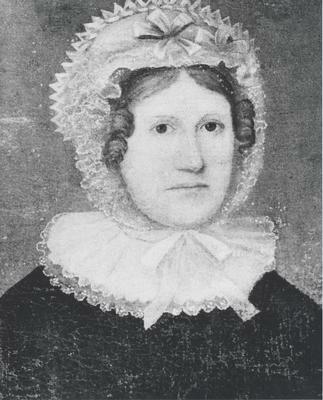 Rebecca was the daughter of John Silverthorn, a Loyalist from the Niagara district who settled in Etobicoke Township, York County. William moved to a farm on Dundas Street (present day Trafalgar Road) in 1816, and established himself as a profitable merchant with a general store and the buying of wheat, timber and oak staves. In 1827, William Chisholm purchased 960 acres of land from the Crown at the mouth of the Sixteen Mile Creek and planned out the Town of Oakville and the Harbour. The first brick building at Erchless was likely erected in 1835, serving as a storehouse and possibly an early Customs House. William developed the harbour and invested heavily in the shipping and ship building industry. William spent his final years in the Erchless home, living with his son, Robert Kerr (R.K.). Despite his dreams and determination, William declared bankruptcy in 1842, dying shortly after at the age of 54. William is buried in Oakville at St. Mary's Cemetery.